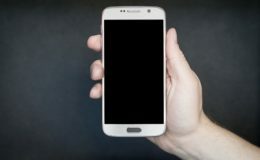 It is a great thing when We can play youtube videos in the background as well as other work doing on the Android phone at the same time. 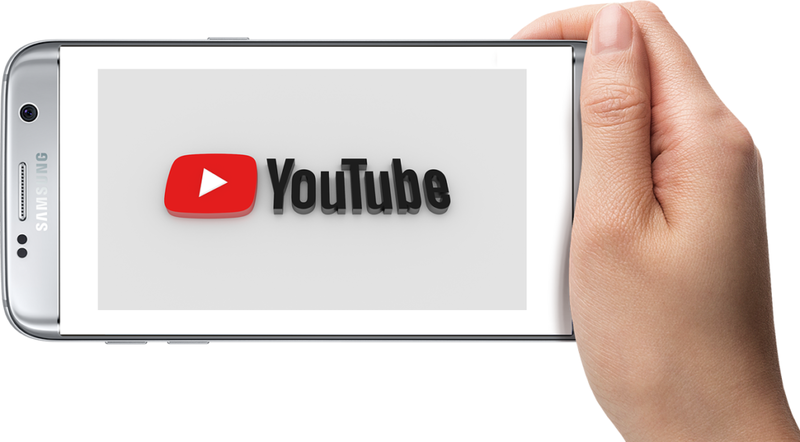 A few years ago the Google Play Store listed a bunch of apps for playing youtube videos in the background.If you minimize the YouTube app or turn OFF your screen, You cannot listen to music on the android phone and iPhone and the video will stop as well. But don’t worry, there is a very simple solution to this problem. In this article, I will show you a very simple way to play YouTube videos in the background. 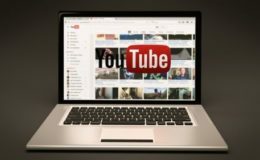 Now, YouTube is popular video hosting service that makes money from video ads. and if we start playing videos, In the background there will no ads, which means no revenue for the company. 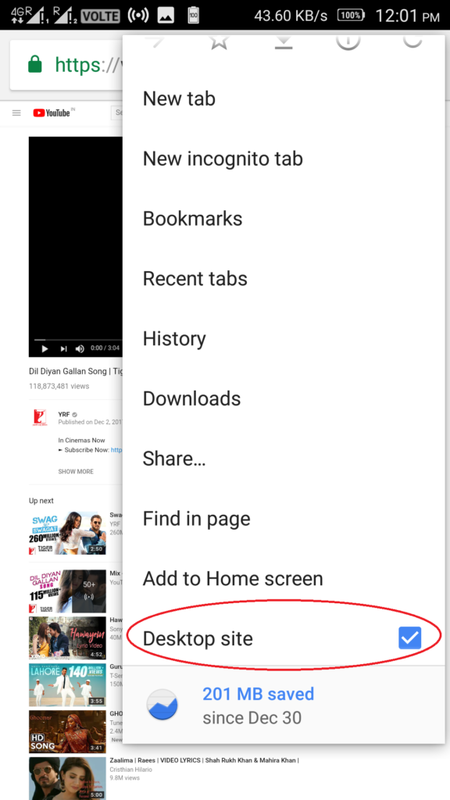 You can subscribe to YouTube red- a 10$ a month subscription service from Google that will give you Ad free YouTube and also the ability to play YouTube videos in background but you can listen music in smartphone through yotube with the help of google chrome and firefox, when display off your smartphone or minimize the app or read the online newspaper . Also, you can play your favorite playlist by signing in the YouTube browser And the best of all, it’ll work in every platform. So let’s see try it in android phone. Nice but I knew this method .. But thanks for sharing ! 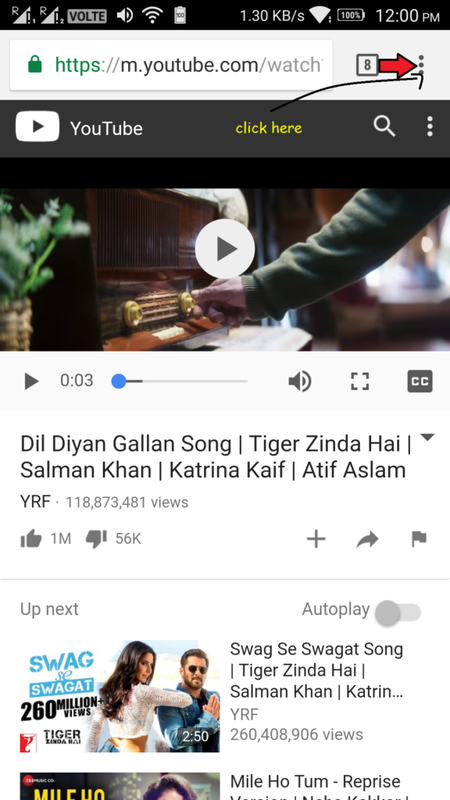 How to Delete YouTube History from your Android Phone?